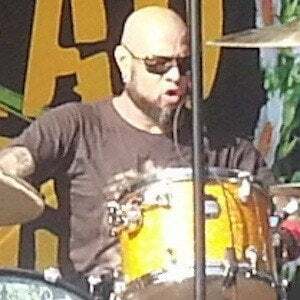 Replacement drummer for Bryan Mantia in Guns N' Roses who was also a member of The Psychedelic Furs. He was inspired to play rock music after seeing a KISS show when he was eleven years old. His first band was Love Spit Love. He was raised in New York by Cuban parents. He has a daughter who joined the indie pop band called Supercute! He played in Guns N' Roses with Axl Rose.